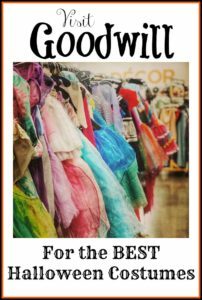 Goodwill Halloween Costume Inspiration + Largest Goodwill Halloween Store! 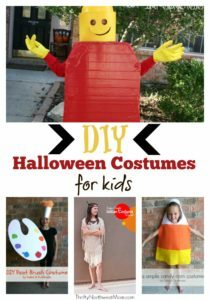 30+ DIY Kids Halloween Costumes & Themed Family Costumes! 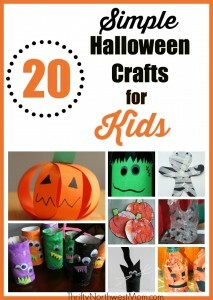 Simple Halloween Crafts for Kids – 20 Fun Fall & Halloween Ideas! 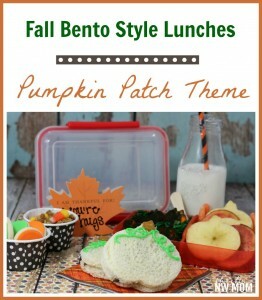 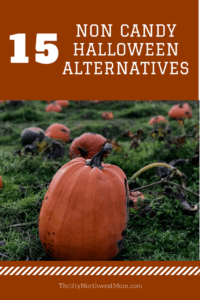 15 Non Candy Halloween Alternatives – Perfect for Parties, School Prizes & Trick or Treating! 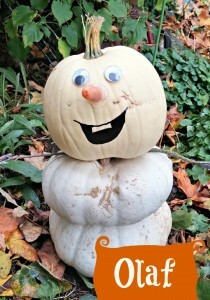 Make A Snowman (or Olaf) Using White Pumpkins this Fall! 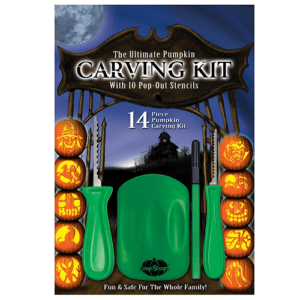 Girls KidKraft Costumes Only $7.99!